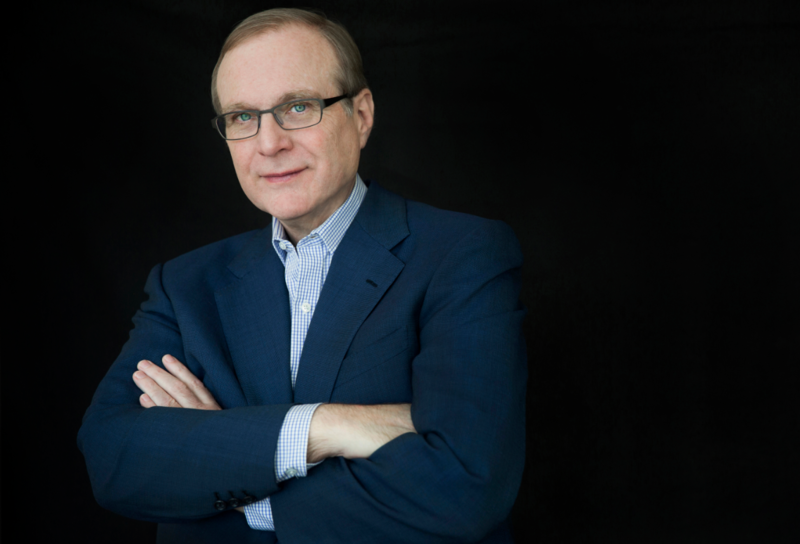 Paul G. Allen, one of the inaugural signers of The Giving Pledge and one of the leading philanthropists of the 21st century, died Monday in Seattle, Wash., of complications of non-Hodgkin’s lymphoma. He was 65 years old. Allen co-founded Microsoft in 1975 with Bill Gates, who with his wife, Melinda, and Warren Buffett, started The Giving Pledge. In 2010, Allen was among the first 40 signers of The Giving Pledge, which asks for a commitment of a majority of their wealth to philanthropy or charities either during their lifetime or in their will. Today there are 185 pledgers in 22 countries. After leaving Microsoft in 1983, he founded Vulcan, Inc., an investment and project management firm with his sister, Jody Allen. In 1988, he and his sister established The Paul G. Allen Family Foundation, and two years later made its first grants. Allen reached billionaire status in 1990 at the age of 37 and by 2008, his philanthropic giving surpassed $1 billion, according to a timeline provided by Vulcan, Inc. His philanthropic strategy is “informed by my enduring belief in the power of new ideas,” he wrote. A 2015 recipient of the Andrew Carnegie Medal of Philanthropy, Allen supported a wide range of philanthropic causes, both in his hometown of Seattle, Wash., and worldwide. He never married and had no children and will leave behind an estate valued by Forbes to be some $20 billion. Allen founded The Experience Music Project (EMP), now the Museum of Pop Culture in Seattle, designed by Gehry Partners. In 2002, he donated $14 million to the University of Washington to construct the Paul G. Allen Center for Computer Science and Engineering and the next year, provided $100 million in seed money to the Allen Institute for Brain Science (AIBS). In 2014, Allen committed $100 million to support efforts to stop Ebola outbreak in West Africa. That same year, he founded the Allen Institute for Cell Science. Allen also owned several professional sports teams in the Pacific Northwest. He purchased the Portland Trail Blazers of the National Basketball Association (NBA) in 1988. He purchased the National Football League’s Seattle Seahawks in 1997 to prevent the team from moving to California. In 2009, he became a minority owner in Major League Soccer’s Seattle Sounders. He was diagnosed with Hodgkin’s lymphoma and doctors said he had beaten the disease in 1983. In an Oct. 1 statement, Allen said he had learned recently that the non-Hodgkin’s lymphoma that he was treated for in 2009 had returned and had begun an aggressive treatment. In a statement on behalf of Vulcan and the Paul G. Allen Network, Vulcan, Inc. CEO Bill Hilf said, in part: “Paul thoughtfully addressed how the many institutions he founded and supported would continue after he was no longer able to lead them. This is the time to deal in those specifics as we focus on Paul’s family. We will continue to work on furthering Paul’s mission and the projects he entrusted to us. There are no changes imminent for Vulcan, the teams, the research institutes or museums.